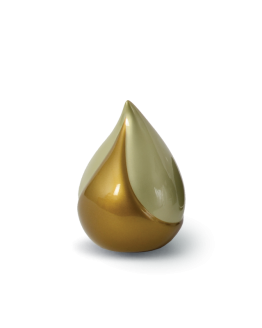 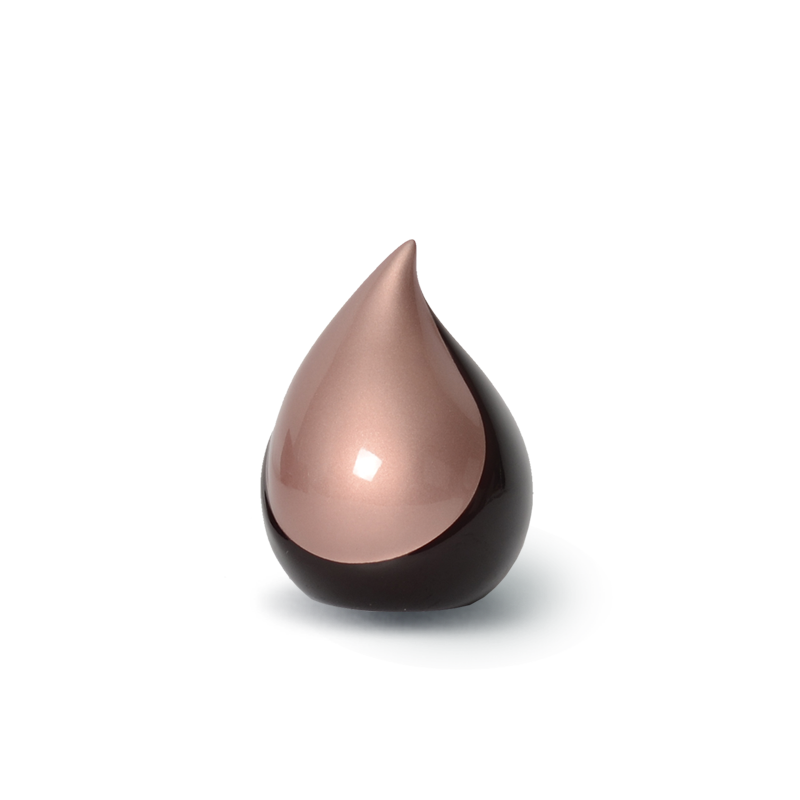 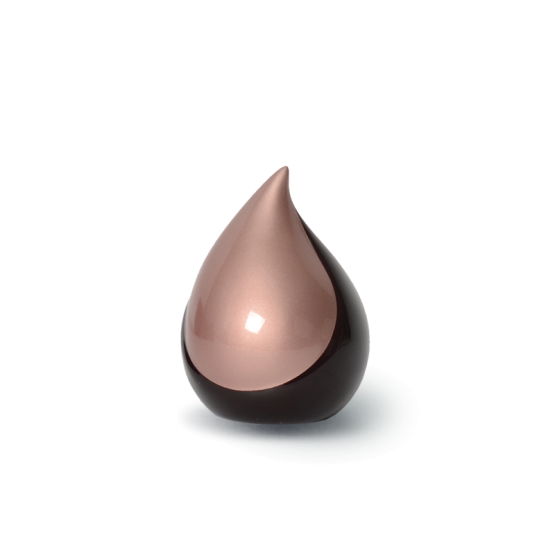 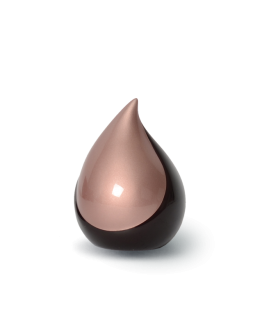 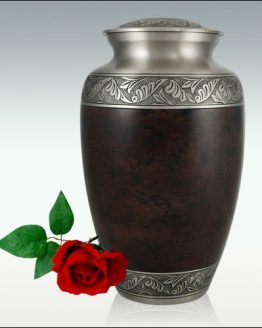 Our Keepsake Teardrop Mini Urn Dark Pink is a smaller version of our fantastic Teardrop Fibreglass urn. 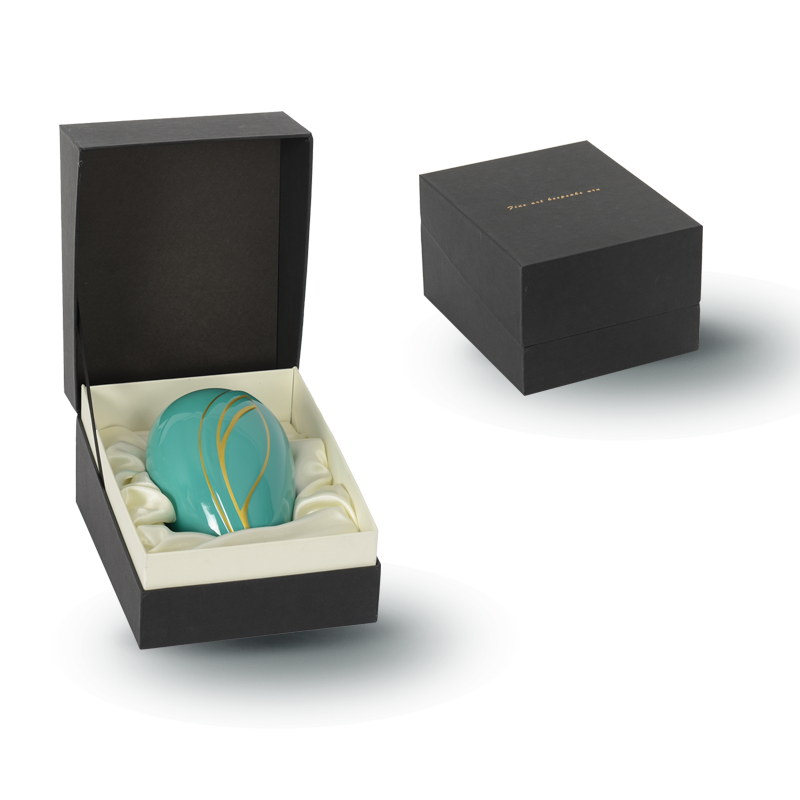 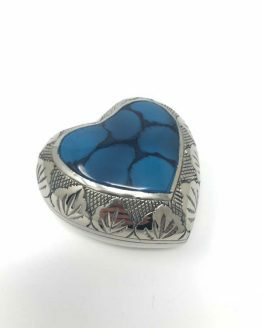 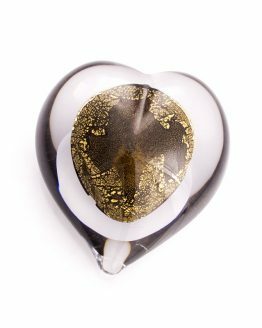 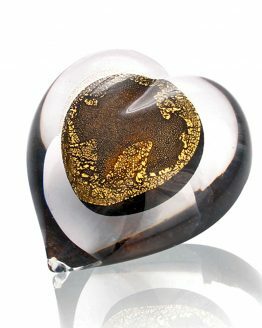 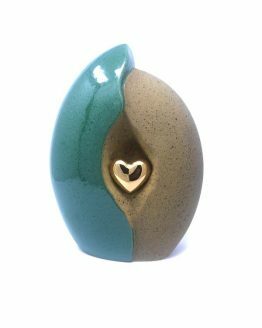 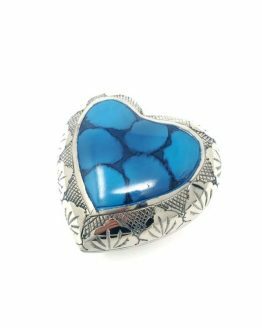 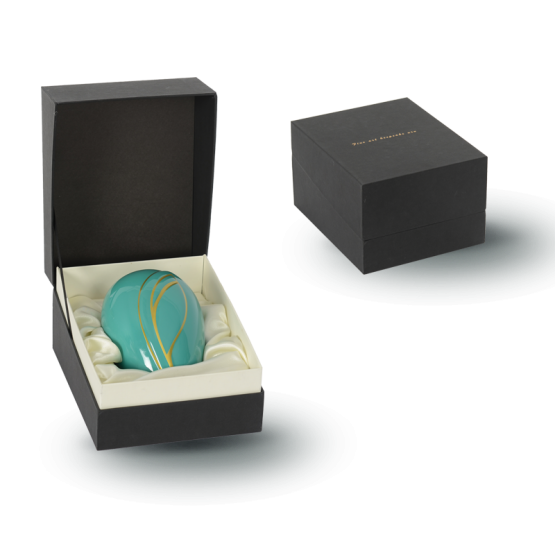 This stunning Keepsake can come with a beautiful box or without. 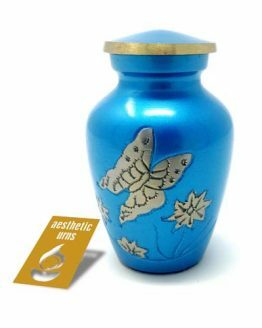 The Token comes with a tube of adhesive to glue the bottom once the ashes are inside. 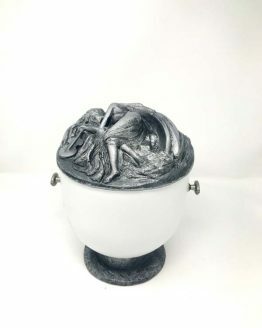 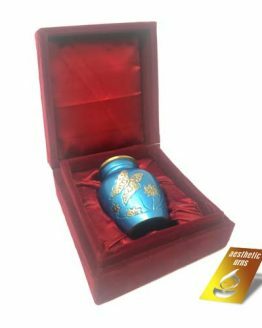 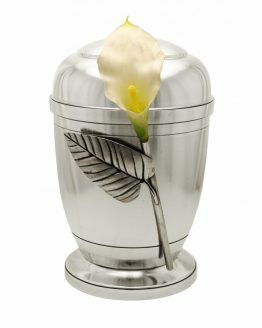 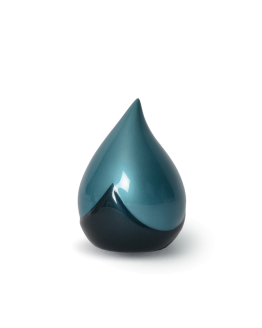 We offer unique styles of Urns and keepsakes.